Leftist smears Patriots as "The Preferred Team Of White Nationalists"
The Daily Beast is definitely pulling for one team to win Sunday's Super Bowl, and its definitely not the New England Patriots. In a bizarre, angry screed published Sunday morning, Daily Beast writer Colin Smith excoriated the Patriots for being "Team MAGA," the living manifestation of "MAGA scum," and, perhaps most bafflingly of all, "the preferred team of white nationalists".When you root for the Patriots, you are associating yourself with a virulent and revolting strain of politics that seeks to Make America Great Again — which is to say, white, European, English-speaking the Upset Leftist writes. The Leftist has it a real problem with a winning team !!!!! LMMFAO!!!!!!! More from the fair and balanced media. I keep saying the Racists and Bigots are on the Left. They keep proving me correct. ROTFFLMMFAO !!!!!!! Smith calls Brady in particular "unnerving" because at a send-off rally Brady led a chant of "we're still here" which sounded to Smith suspiciously like "build the wall," or "lock her up." So any three words put together now is racist. or is it sexist? 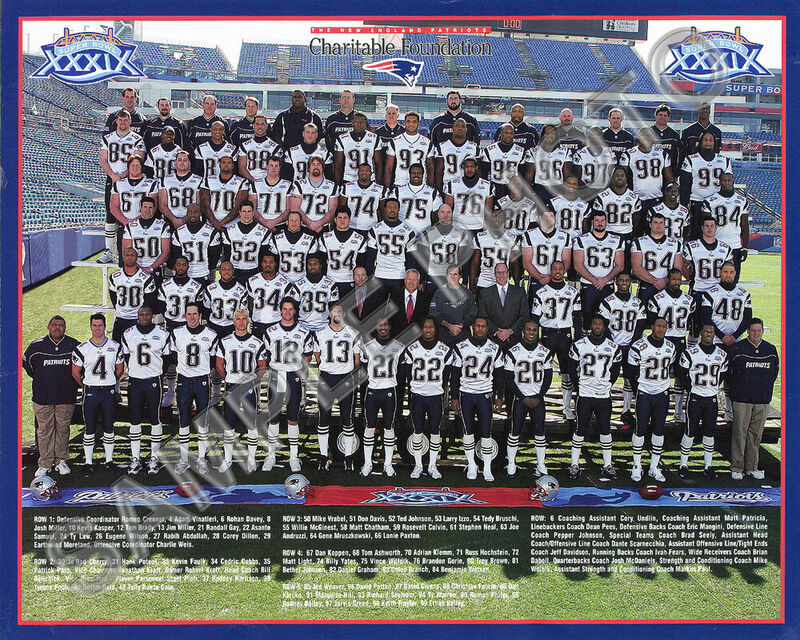 Nevermind that most of the Patriots' players are black. The Rabid Leftist must be calling the people of Massachusetts and Patriot Fans a team of White Nationalist. The Left attacking their own is a spectacular view. The Daily beast is well named . As they are as mindless a rabid Beast.